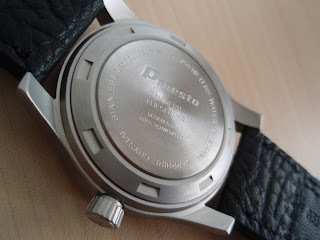 The Praesto Watch Company has posted some new pictures of their Modern Aviator watch. I have to say that it looks good. 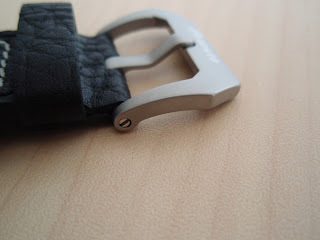 I love the aviator type strap that comes with the watch. 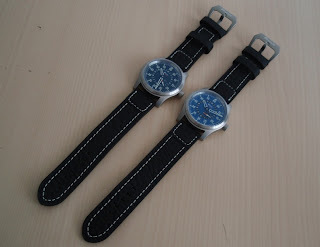 It gives the watch an 'old/ vintage' look while coupled with a modern interpretation of the classic aviator design. 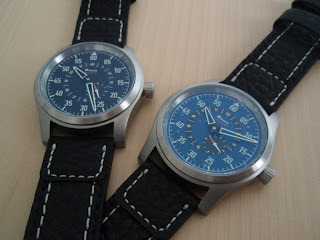 The watches will be ready for shipping in December and not November as earlier estimated. I understand they are fine-tuning the parts and components to ensure that it meets customer expectations.